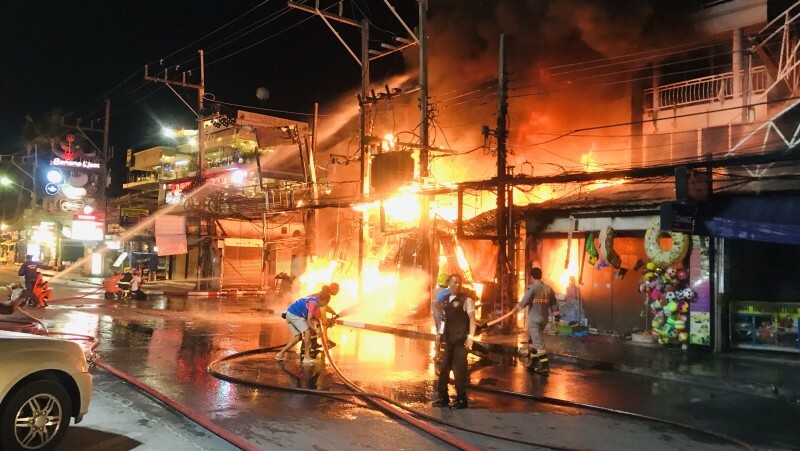 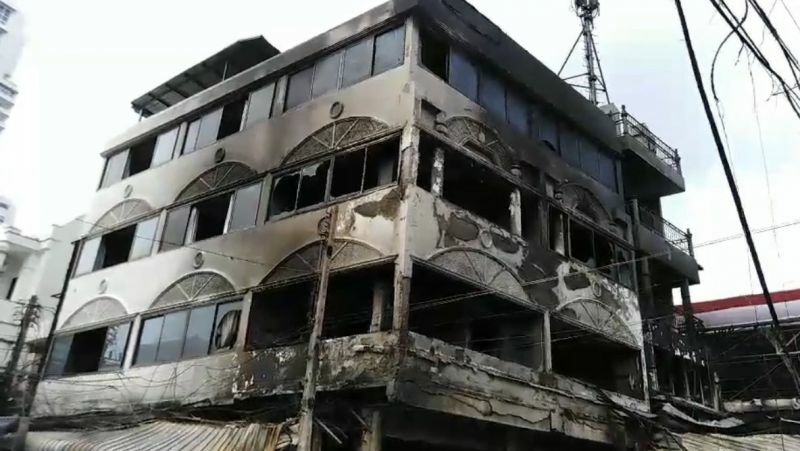 PHUKET: Fire broke out at a shop near the Patong beachfront this evening (Apr 12) while thousands of tourists engaged in water fights amid the Songkran Thai New Year celebrations. 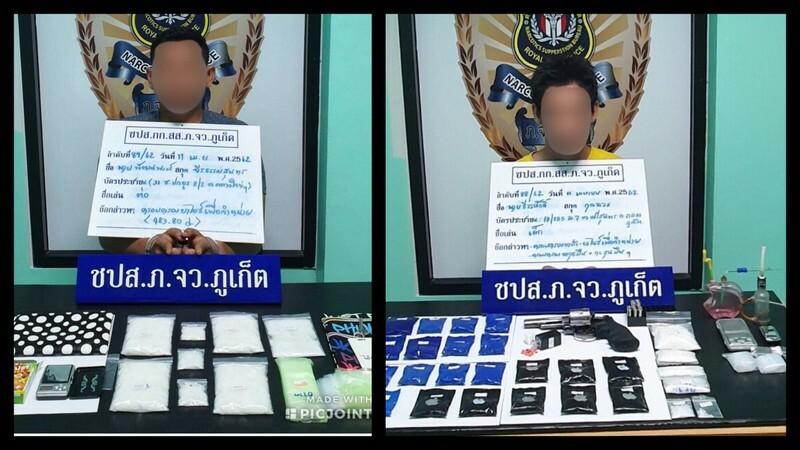 PHUKET: Phuket Provincial Narcotics Suppression Division announced at a press conference yesterday (April 5) that they have arrested five suspects and seized a total of 1,942 methamphetamine pills (ya bah) and 126.58 grams of crystal methamphetamine (ya ice) in five separate drug busts. 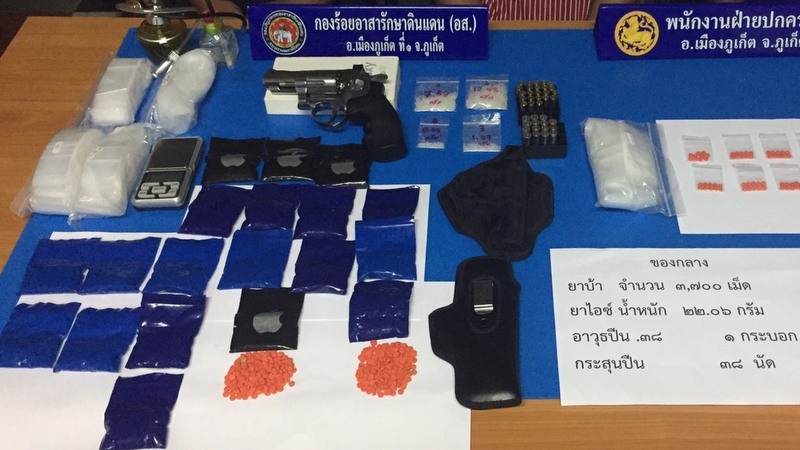 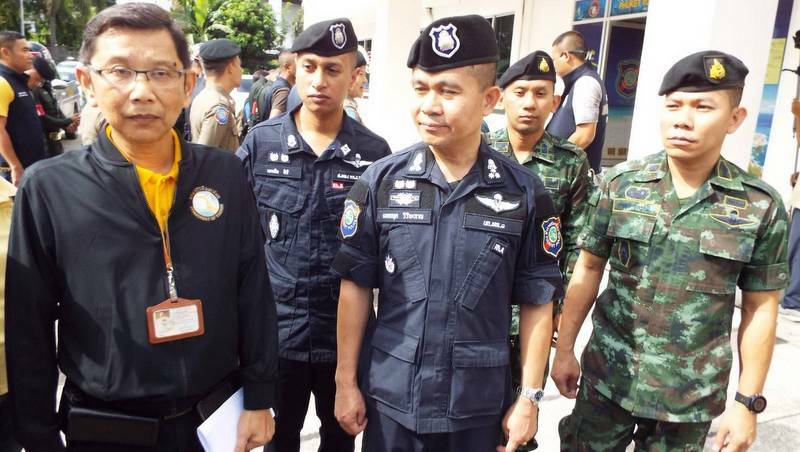 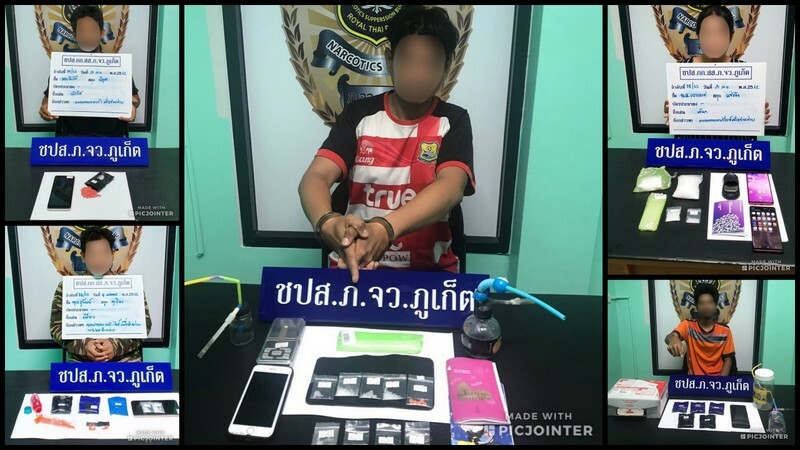 PHUKET: Police seized 30,894 methamphetamine (ya bah) pills, a firearm and ammunition from a Thai man on Thursday evening (Apr 4) after a tip-off from an undercover police officer. 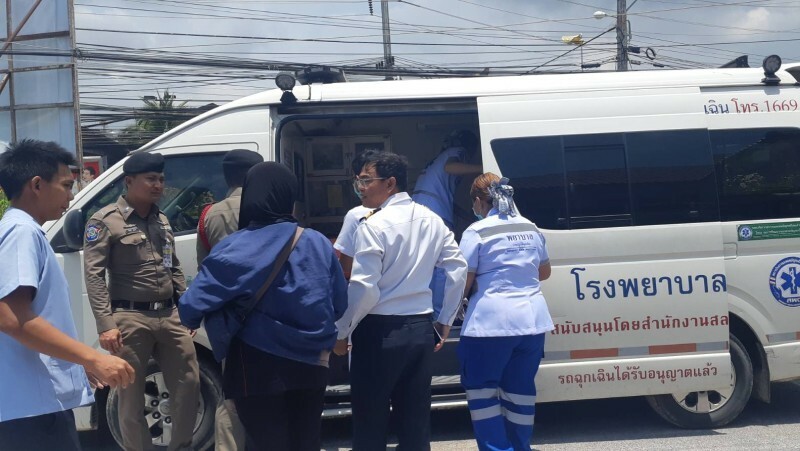 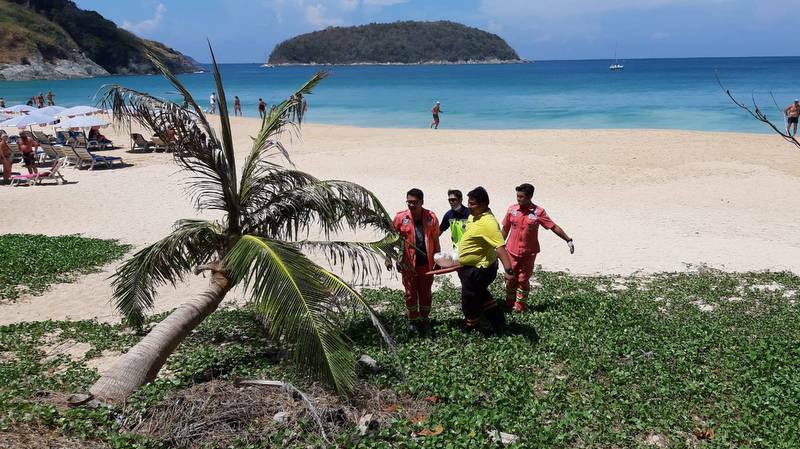 PHUKET: The body of a man who fell into the sea while fishing on rocks near the windmill at Phromthep Cape early yesterday morning was recovered from floating offshore at Nai Harn Beach later yesterday (Apr 4). 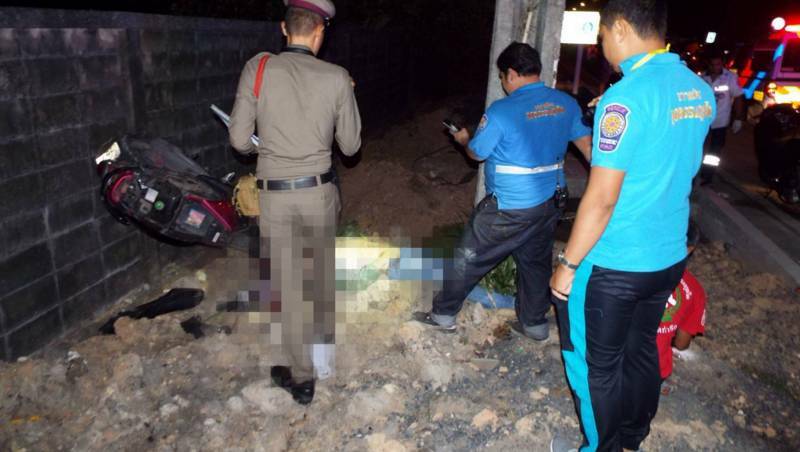 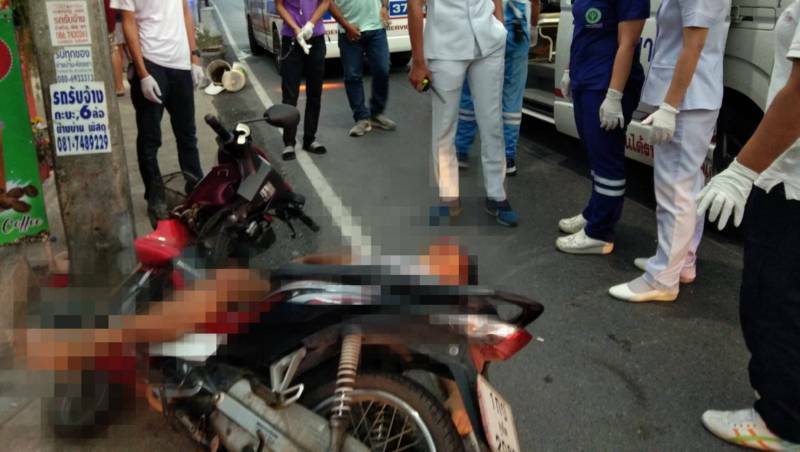 PHUKET: A man has died after crashing his motorbike into a power pole in Phuket Town early this morning (Apr 5). 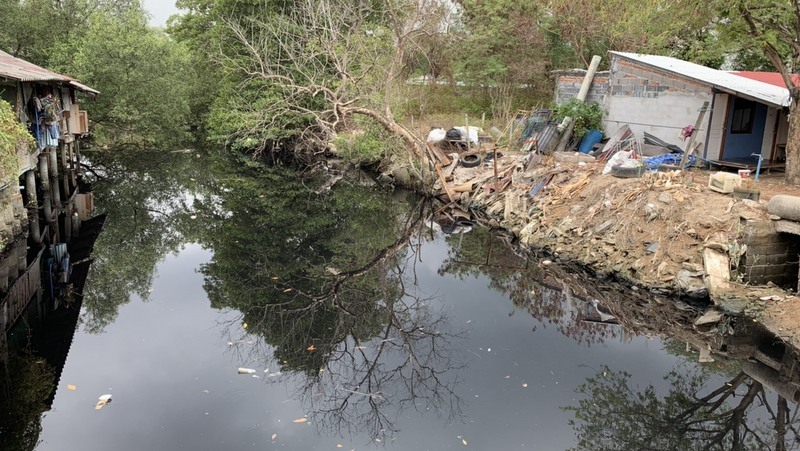 PHUKET: Chalong Mayor Samran Jindaphol and the Director of the Environmental Control Division at Regional Environment Office 15, Kanchit Suntarakorn, inspected the popular Klong Mudong canal yesterday following confirmation that the level of wastewater contaminants is killing fish in the fouled water. 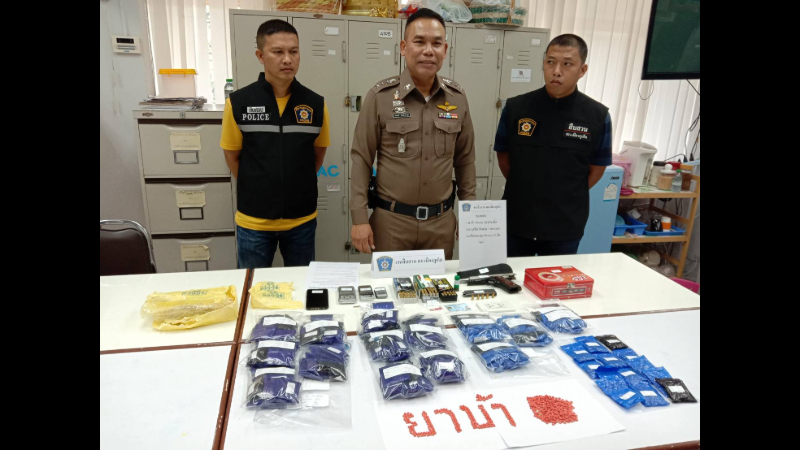 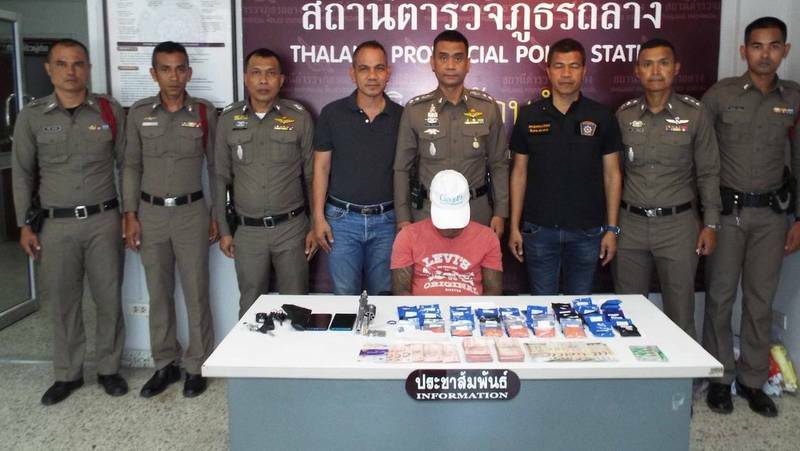 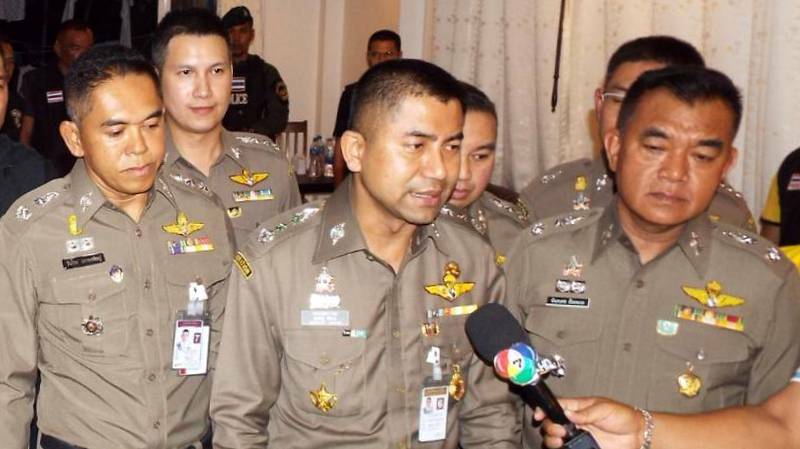 PHUKET: Police have seized more than B2 million in methamphetamine (ya bah) pills, cash and two vehicles from a man who was stopped and searched during a routine stop-and-search in Srisoonthorn, Thalang, on Saturday (Mar 30). 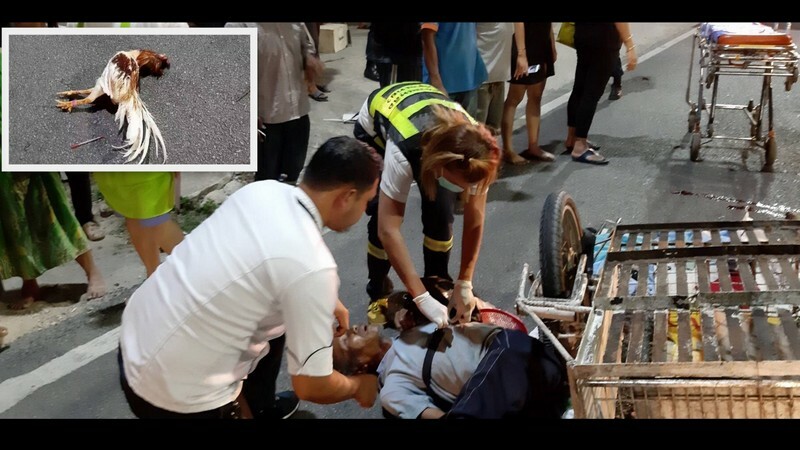 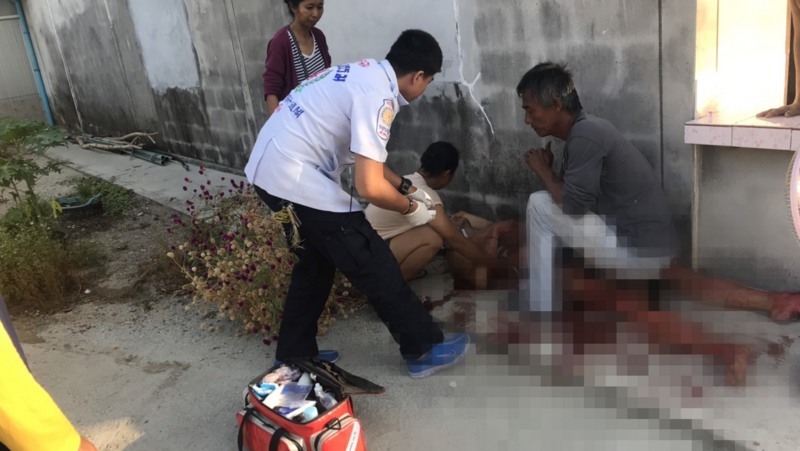 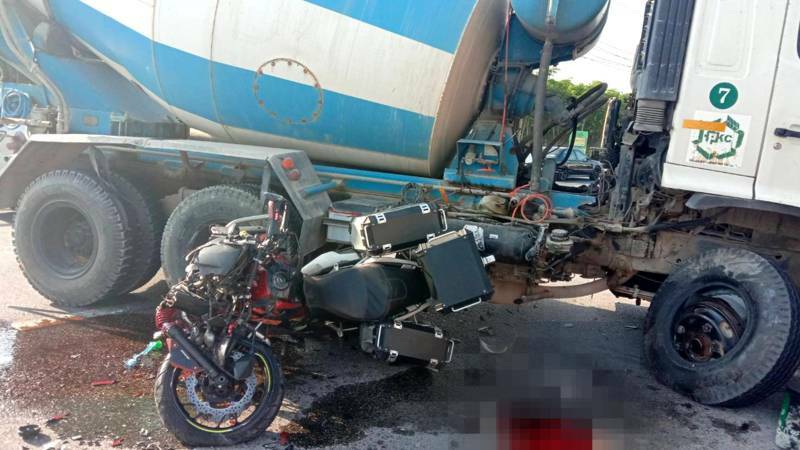 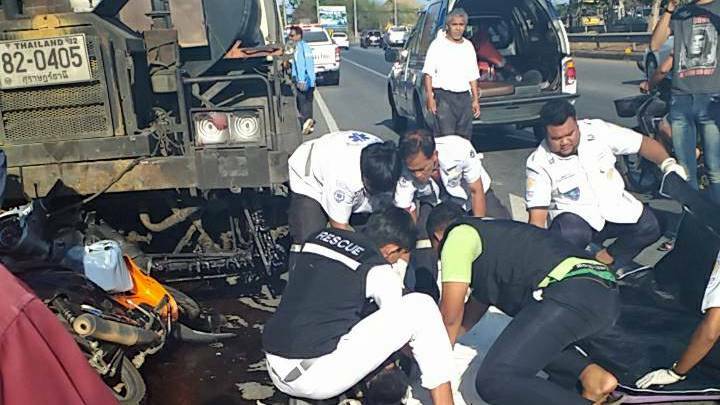 PHUKET: A man has died after his motorbike collided with a cement truck that was making a U-turn on Thepkasattri Rd in Thalang on Saturday afternoon (Mar 30). 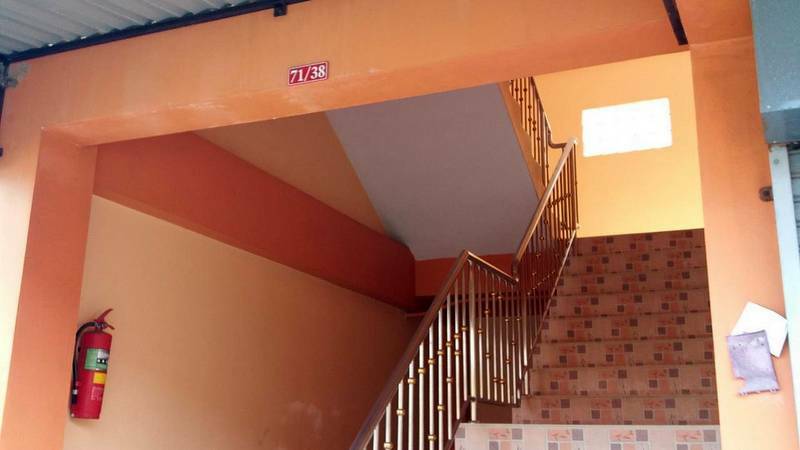 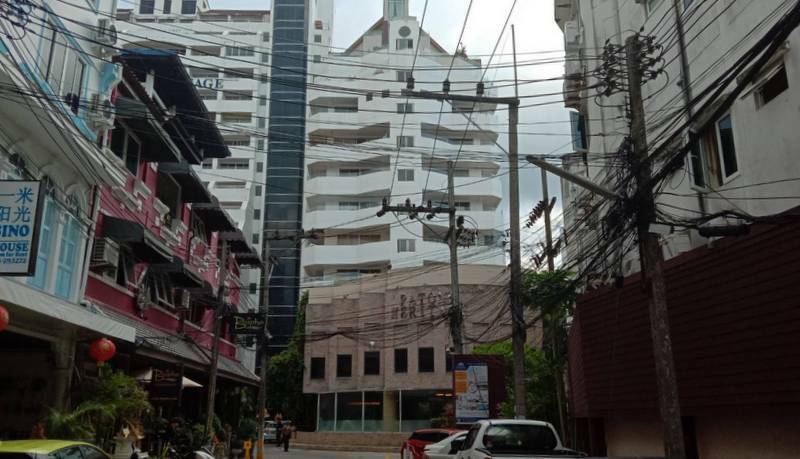 PHUKET: Police are investigating the death of a 71-year-old Austrian man known to have been suffering late-stage prostrate cancer who is believed to have jumped from the roof of a 14-story hotel in Patong earlier today (Mar 29).